Courtesy of Wander Beauty Inc.
You know those chic gold under-eye patches you see all over Instagram? You can thank Divya Gugnani for them. The boss lady, mother of two, and serial entrepreneur is the co-founder of Wander Beauty, along with model Lindsay Ellingson. The brand is responsible for the aforementioned viral eye patches and other multi-tasking, easy to use products (including one of our favorite mascaras of all time). 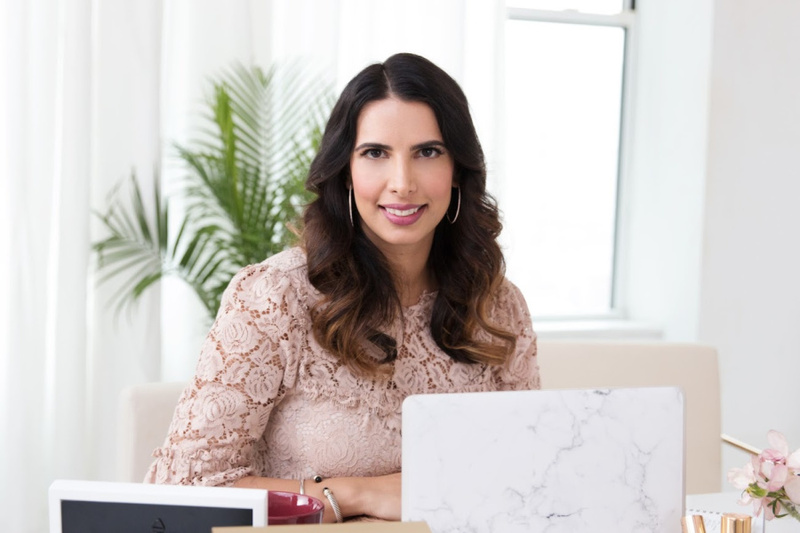 Keep reading to learn the 11 steps Gugnani takes in her regular beauty and medical aesthetics regimen. Get ready to take notes! Courtesy of Wander Beauty, Inc.
Nutiva® Coconut Oil: “I am all about the natural oils, so these are always nearby. I heat them up slightly and massage into my scalp and ends as a leave in treatment while I run errands, or I’ll throw on a turban for an overnight deep conditioning treatment.